TAMPA, Fla. — The NHL has suspended Tampa Bay Lightning's forward Nikita Kucherov for one game. The NHL suspended Kucherov for boarding Columbus Blue Jackets defenseman Markus Nutivaara during Friday's game, the NHL says. 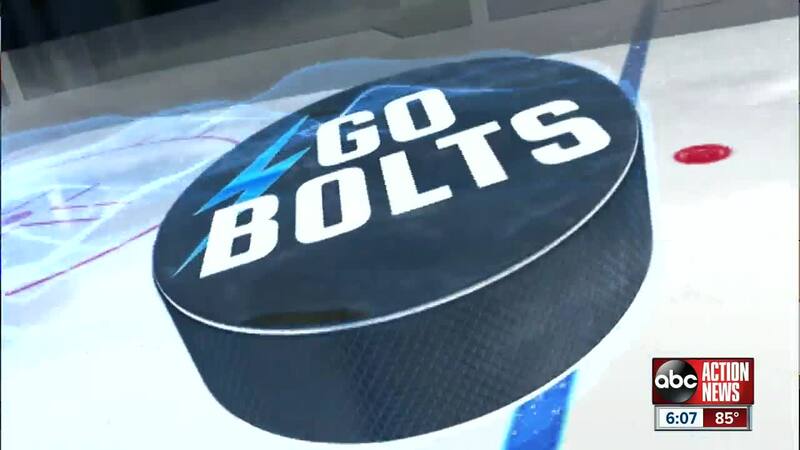 The suspension comes as the Lightning are down 0-2 in the series. They'll be in Columbus on Sunday to play Game 3.